In a desolate and lonely post-apocalyptic world, two souls are longing for warmth and love. Every single day at the same exact hour Clarke (act. 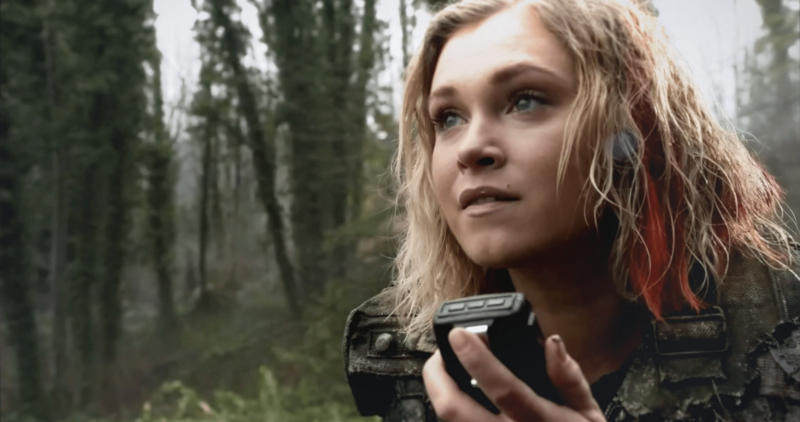 Eliza Taylor) turns on the radio and tries to contact Lexa (act. Alycia Debnam-Carey). 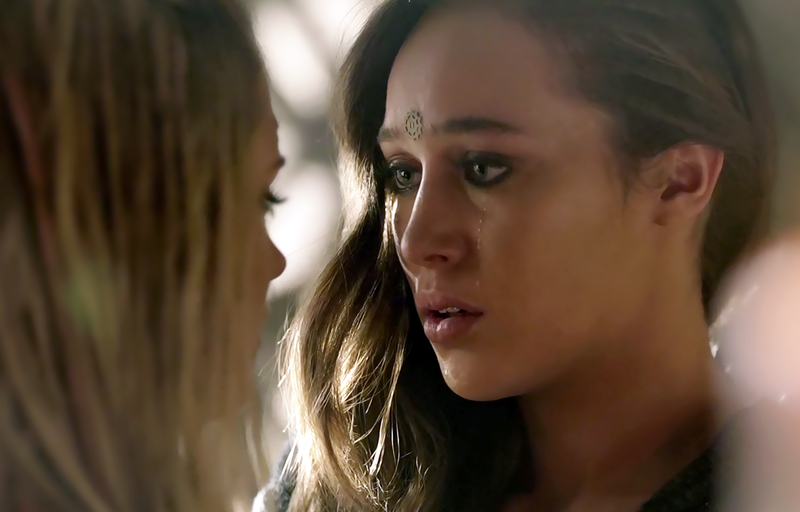 Lexa listens to her but never answers. It’s been over a year that they haven’t seen each other or anybody else on this planet. Lexa staying silent. 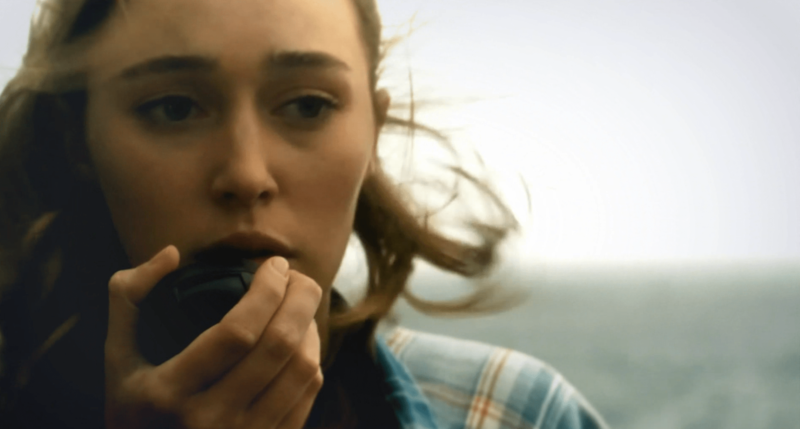 Scene: Alicia listening to a radio in Fear the Walking Dead. Clarke hoping to hear Lexa. The last episode of the 4th season of The 100.